RedBrick offers an extensive menu, first class service, craft beer, latest gaming machines all in a relaxed atmosphere. A definitive neighborhood venue in Woolloongabba, RedBrick offers a relaxed dining experience in a casual setting to guests from all walks of life. RedBrick is proud to be serving our faithful patrons since the late 19th century. 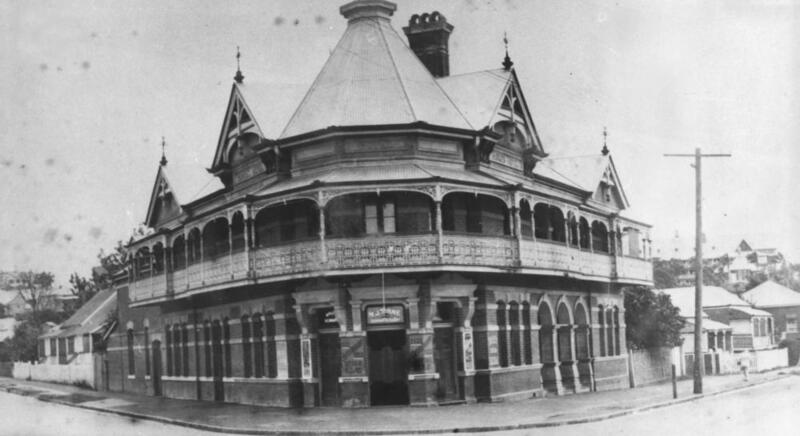 A cornerstone of the Woolloongabba area, the heritage-listed RedBrick Hotel was established in 1890. 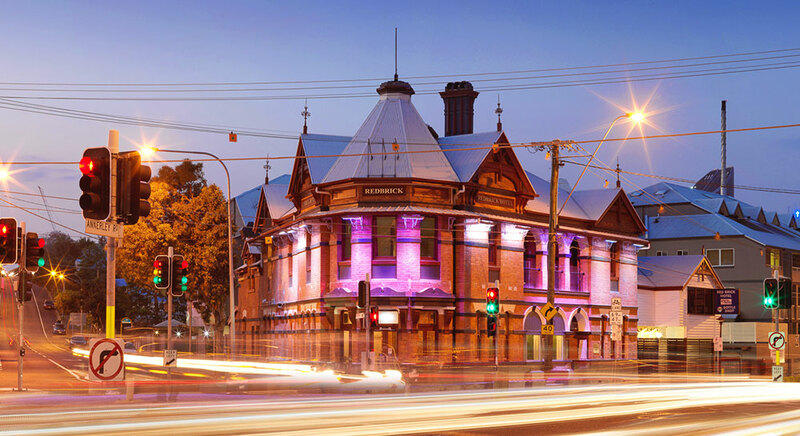 Alongside its classic Federation-era style architecture, the RedBrick boasts a reinvigorated restaurant and bar, plus a state of the art gaming lounge. The service is warm and friendly and the RedBrick’s reputation is second-to-none. Let our hardworking staff welcome you to the hotel. Let our chef’s wow you with their expertise in delivering mouth-watering cuisine. From succulent steaks to zesty salads, you’ll find your new favourite meal at RedBrick. If you’re considering celebrating a personal or a business occasion at our restaurant, we’re here to help ensure that your function is one to remember. Thank you so much for the fantastic service, delicious food and awesome hospitality last night! We had a great time! Great atmosphere, reasonable prices. Excellent professional and friendly staff. Yummy food! We’re hiring new culinary talents all the time! If you want to become a part of our culinary family then contact us today!